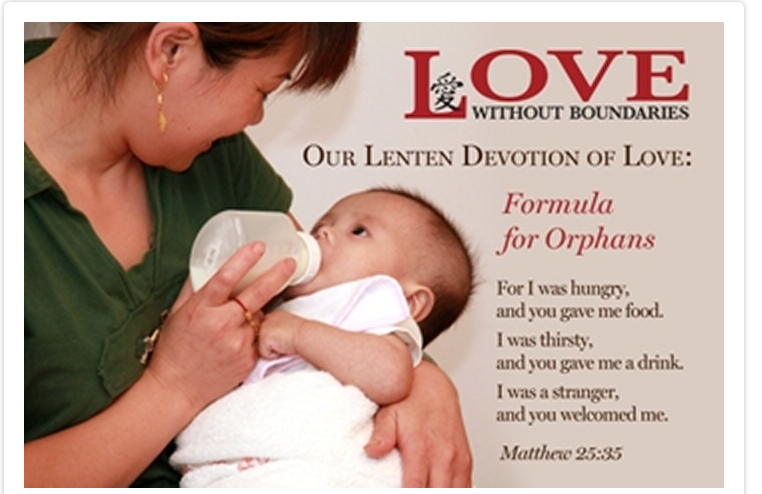 Last year during Lent, our family collected money for “Love Without Boundaries“, in order to contribute to their formula campaign. You can read about it here. Love Without Boundaries is just one of those organizations that I am thankful is here in the world, supporting these sweet babies. 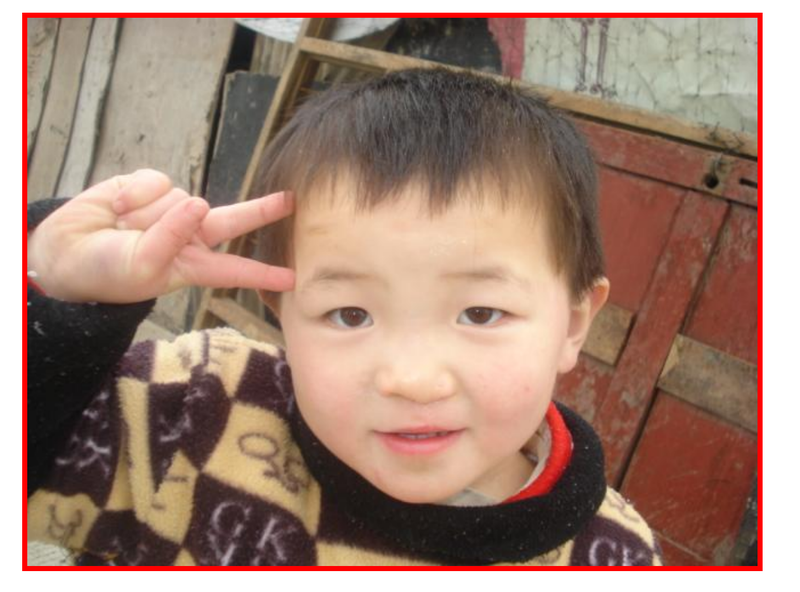 This is Eileen, who we sponsor. This sweet girl has not found her forever family since last year’s post. I pray that I will not be able to say that again. So, our family will again have a jar on our counter. A jar that will remind us that although we have our sweet Hannah here, there are so so many more babies in need. Babies who need formula, medical care, and most importantly, love. A jar that will remind us not to forget.